During National Migration Week, which began earlier this month on Epiphany Sunday, we reflected on East and West, North and South, finding a place in the light of the Son. Our U.S. Catholic bishops again invite us as a church “to reflect on the circumstances confronting migrants, including immigrants, refugees, children, and victims and survivors of human trafficking.” We follow Pope Francis’ call to create a culture of encounter—dialogue, open hearts and minds. Following last week’s migrant-related executive orders by President Trump issues surrounding justice for immigrants and refugees are very much in the news. Sometimes advocacy for justice for immigrants has to take place on a local level in our parishes and communities. That advocacy needs to be pursued as well on the state level. 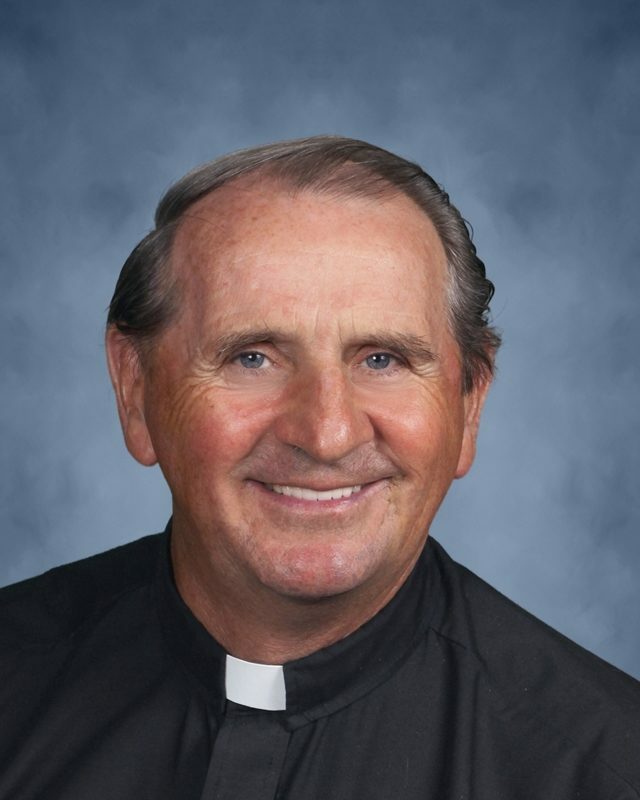 Here is where our Virginia Catholic Conference can be a strong ally. The Conference’s legislative agenda for 2017 includes supporting increased access to driver’s licenses for immigrants. Recently I was working with an immigrant couple in pre Cana counseling. When I asked for the correct spelling of their names they offered an out-of-state license, though they lived in Virginia. Of course I knew why: many other states have much less restrictive policies than we do in regards to licenses for immigrants. I also understood how essential a driver’s license is to this young couple’s employment and income. It could be the difference between getting to the hospital in time or not for a pregnancy-related emergency. The overly strict procedures put in place by Virginia after the 9 /11 attacks need to be revisited. A study group hosted by the DMV at the will of the Virginia General Assembly has offered some options for legislative action to the General Assembly, which is now in session. At the least, Virginia needs to follow the federal standards of residency. 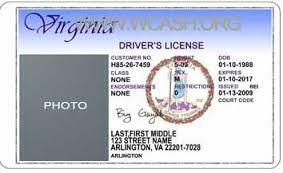 This would permit the issuance of 6,000 additional licenses for Virginia’s drivers. This change would have safety and economic benefits. As well, it would speak to a Commonwealth that comes closer to our Church’s mission to welcome the immigrant. Del. Villanueva’s HB 2020 offers the promise of making “lawfully present residents” eligible for driving privileges. This is an important step. To fulfill the mandate of faithful citizenship, it’s not enough to simply vote; we must also advocate at the federal, state and local levels. We need to get to know and share our views with our legislators in their home offices, and we need to join forces with other Catholics to advocate on a state and national level. Silence is rarely golden. While as a pastor of a largely-immigrant parish I have focused on justice for immigrants, know that our Virginia Catholic Conference covers a broad range of life and justice issues in addition to issues facing immigrants. Come to celebrate the pursuit of the common good alongside our bishops and state legislators! This year’s Virginia Vespers will take place at the Richmond Cathedral of the Sacred Heart on the evening of February 9. I will offer the mid-day invocation on the Senate Floor earlier that day and would appreciate company up in the Gallery. Please also join me for Catholics in the Capital by visiting legislators one-on-one at the General Assembly building throughout the afternoon.